I spot three JGTC cars, a 22B, a MINI, a Zonda, an E-Type, and an Aston Martin perhaps. Not sure what that is on the centre-right. And yes, the circuit will be Catalunya, it was already shown in the FIA GT Championships European playoffs. Last edited by The359; October 30th, 2018 at 09:09 PM. Really hoping to see the Zonda C12S 7.3 in the game at some stage, as in my opinion that is the best looking Pagani ever, after that model (their fourth model?) nothing else has looked good to me. 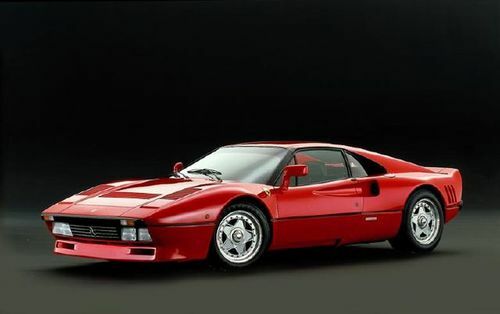 Still no F50 or F355, but i can wait. The MINI was long overdue, was my favorite car in Forza 6:A.
F FVCKING 50 IN GT SPORT!!!!!!!!!!! May not be a big deal to some, but this has been my ultimate dream car ever since i first saw it in 1995 or 1996. I literally almost had tears in my eyes after seeing this last night, and again when getting this screen capture today. 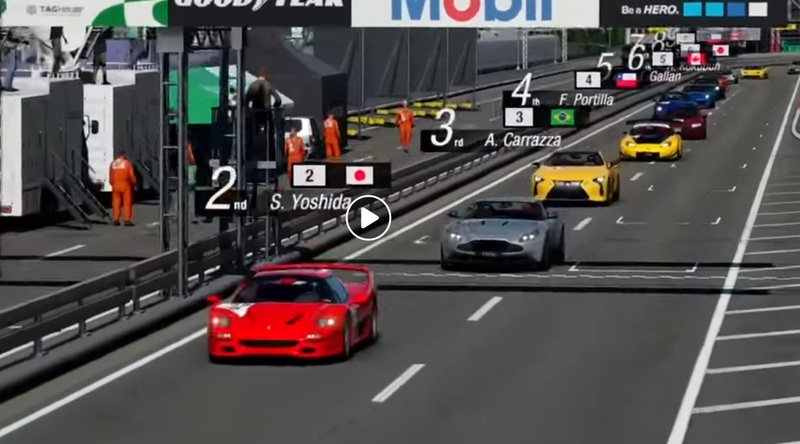 I've always wanted it in Gran Turismo, especially when Ferrari's were finally added to the game, but honestly never thought it would happen because of all the many other cars there are to include. I'm already prepared for the fact it likely won't sound as good as the real thing, but it terms of accuracy and looks i'm a solid 100% confident that this will be the best version of this car out of every car game ever made. Last edited by SkylineObsession; November 21st, 2018 at 07:23 PM. They've already discovered from video in Monaco that the E92 M3, Corvette Stingray Split Window, McLaren P1 GTR, and "Fugu Z" from SEMA will all be in the next update alongside the F50. Top right is all i care about, rest of the cars can stuff off.